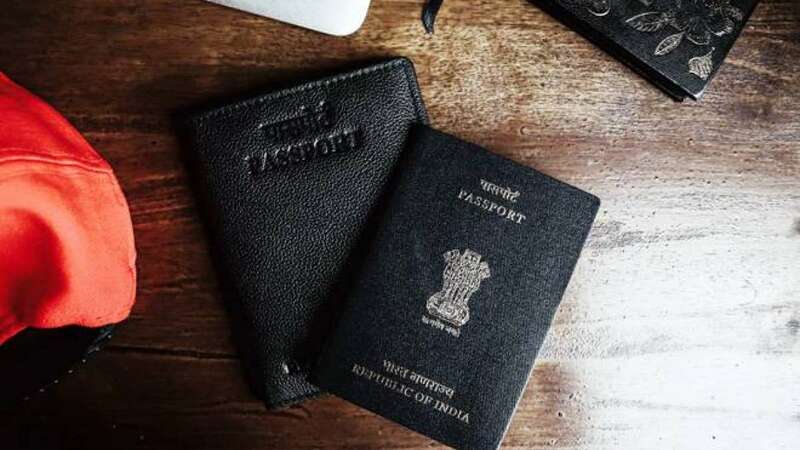 New Delhi : After series of rumours about government claims of introducing smart passport, India’s Prime Minister Narendra Modi during his speech in the 15th Pravasi Bharatiya Diwas (PBD) said that India will soon replace its traditional paper passports with chip based e-passport. Also speaking at a convention in Gujarat, PM Modi focussed on non-resident Indians. He reportedly said that the embassies and consulates are connecting with the passport seva project worldwide to introduce a centralised passport system. The system will be placed in the back of the passport and will sport a chip with 64 kilobytes of storage space and an embedded rectangular antenna. The e-chip will carry information for up to 30 visits, for now. It will also store the photograph of the passport holder and even biometric data like fingerprints too. The new chip-carrying passport will also have thicker covers and better pages. The chip is expected to convey data at airport counters within minutes and save time and hassle on part of the passengers and the airport staff. This chip is expected to provide a more secure way to store the passport holder's data as any attempt to tamper with the chip will result in failure of passport authentication.